Jin H. Kim, Esq. 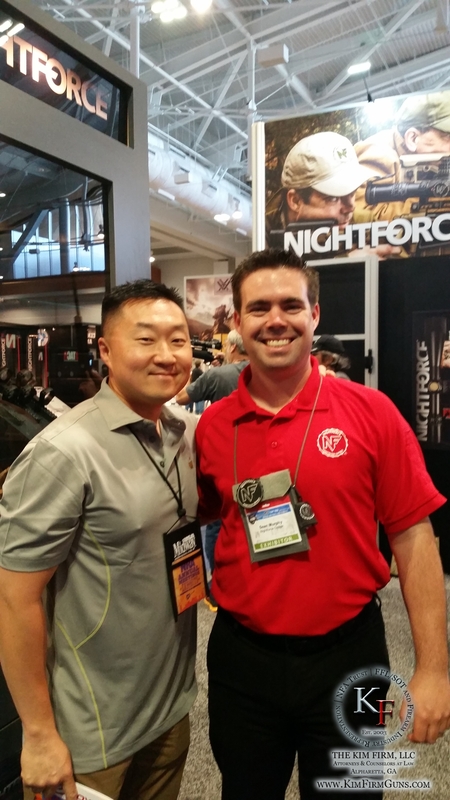 attended the NRA Annual Meeting this past weekend in Nashville, TN. It was filled with action and surprises one would expect from the NRA Annual Meeting. Such as the news from FN to release civilian versions of the M4, M16 and M249… in semi-auto, of course. It was great to meet up with longtime friends, clients, and manufacturers. 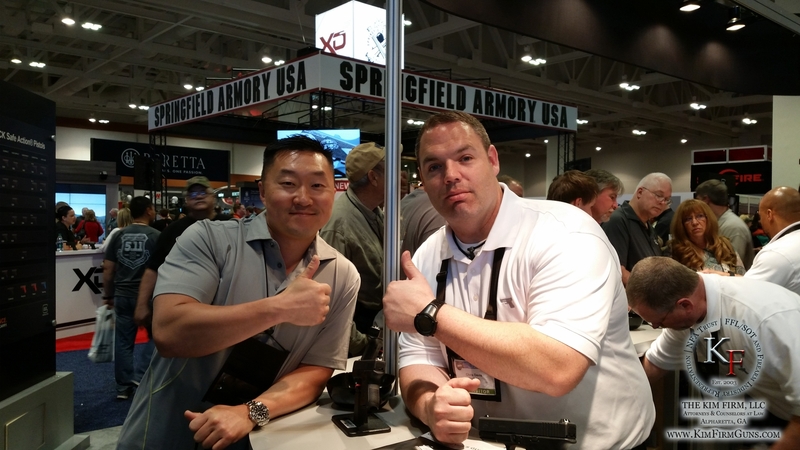 The relationship between the firearm industry and consumers has never looked stronger. First, the number of NFA Gun Trusts submitted to the BATFE have increased over 800%, from 45 NFA Gun Trusts in 2003, to over 36,000 NFA Gun Trusts in 2014. 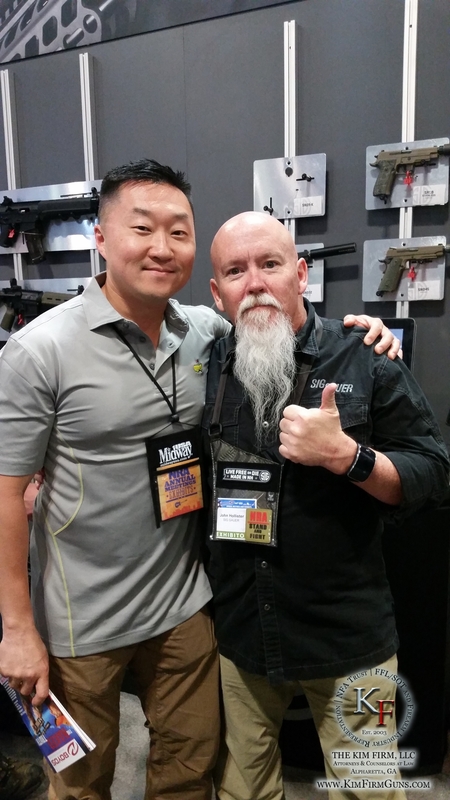 Second, numerous NFA Gun Trusts submitted to the BATFE are sh*t.
What do we mean? One of the primary consumer causes of the BATFE NFA Gun Trust backlog is improperly designed trusts that have been pirated/downloaded/copied from the internet or created by improperly executed one-size-fits-all software. Mr. Ryan told the audience that the BATFE examines each and every trust for accuracy and consistencies, if any required fields are blank or improperly executed, the trust is not accepted. The Truth About Guns highlights the great example of an anonymous person who uploads their BATFE approved gun trust to the internet, where it is then downloaded by countless users, modified incorrectly, which then results in numerous rejected gun trusts. Others modified the gun trust form to be “technically correct” and approved, but failed to modify the beneficiary… which results in leaving their NFA items upon their death to a certain woman in KS… imagine her surprise when she finds out she’ll be inheriting thousands of NFA items and accessories from various deceased trust holders! 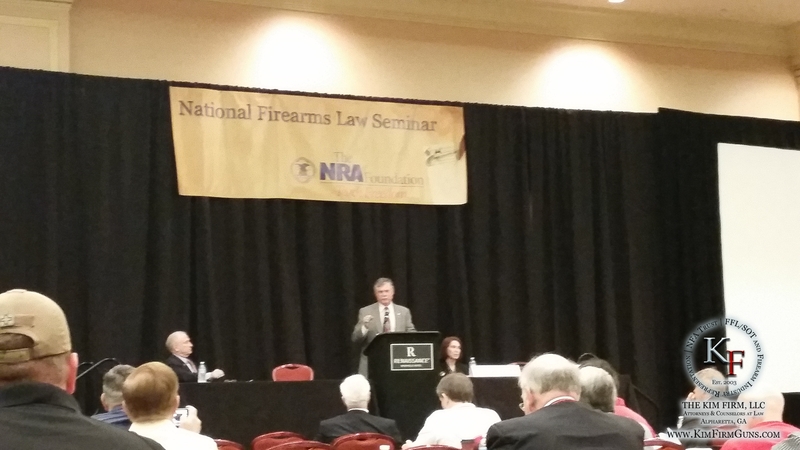 Mr. Ryan also mentioned that the BATFE has practically no problems with NFA Gun Trusts prepared by attorneys. You don’t do your own dental work, so please don’t do your own legal work! In the third takeaway , Mr. Ryan addressed the looming 41P decision, first published in the Federal Register in SEPT 2013… the proposed fingerprint, photograph, and CLEO requirements for NFA Gun Trusts holders. He said, the BATFE is still responding to the 9,500 comments submitted during the comment period… which means we are unsure if 41P will actually be addressed next month. As always, we’ll keep our eyes open and ears to the ground to bring our KFG clients the latest! This entry was posted in Uncategorized and tagged BATFE, guntrust, NFA, nra on April 14, 2015 by rmuramaru.